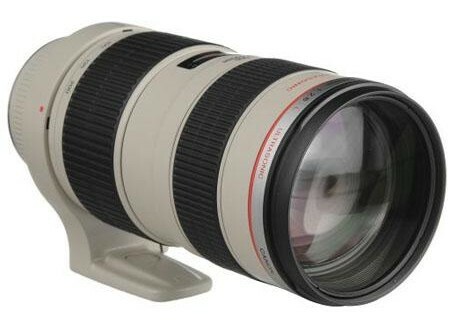 Some say that the EF 70-200mm f/2.8 L USM is one the finest 70-200mm lens that Canon has ever produced. The fact that a lot of discerning photographers are willing to bet its performance against 200mm primes from Canon shows that the lens has excellent performance. The construction of the lens consists of 18 elements arranged in 15 groups and out of these there are four UD (Ultra-low Dispersion) glass elements. This is what reduces chromatic aberration almost to zero and enhances the sharpness of the pictures produced by the lens. The lens has a fixed f/2.8 aperture, thanks to its 8 blade diaphragm. 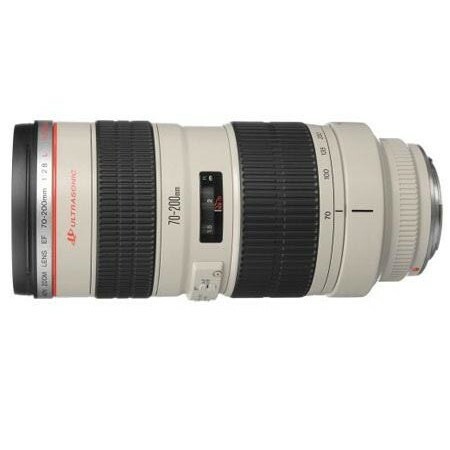 In spite of the fact that the lens does not have the Image Stabilization feature the lens is quite powerful even in lowlight condition, thanks to its wide f/2.8 constant aperture across its focal length. 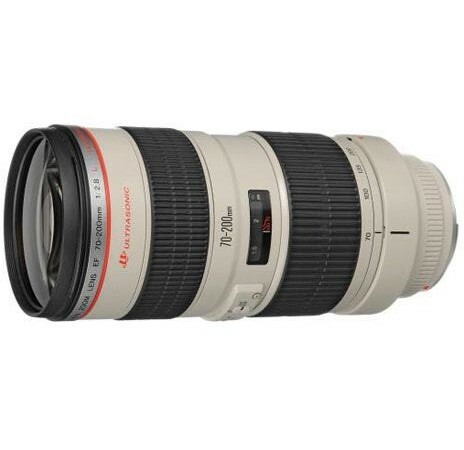 This allows the lens to be used in fast action photography with a faster shutter speed than is possible with any other tele lenses of f/4 aperture. 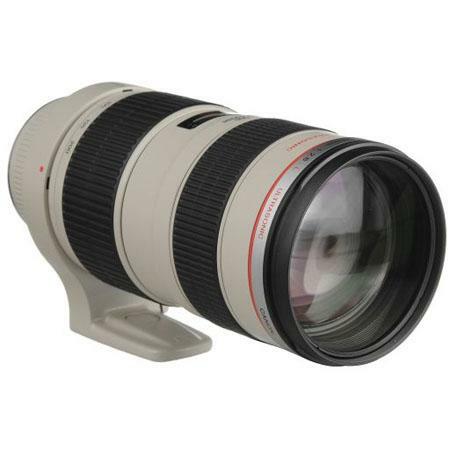 The lens is compatible with both the EF 1.4x II and the 2x II extenders from Canon which immediately gives it a focal length augmentation of 280mm and 400mm respectively on a full frame Canon EOS DSLR. the closest focusing distance of the lens is 4.9’ or 1.5 metering which rules out close-up photography but the lens is perfect for sports, fast-action, wild life and journalistic photography where faster aperture or shutter speed is required. The external dimensions of the lens are 3.3” x 7.6” and it weighs 1310 grams. The filter thread specification is 77mm.